Fallout Gaming Mouse Pad XL Size with HD Printing quality. 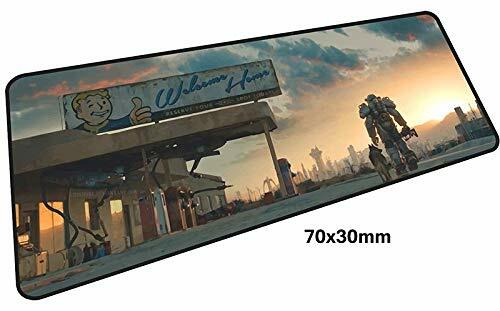 Big Mousepad 700x300mm to playing Fallout 4, Fallout 76 on PC with more comfortable. Perfect choice for Fallout Pro Player, more inspired to win all of battle in Fallout Game!